China is on a mission to build the world’s fastest train. 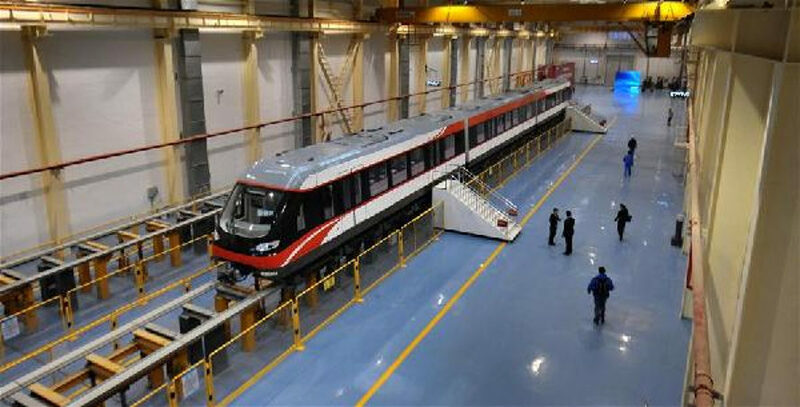 One of the world’s largest train makers, China Railway Rolling Stock Corporation (CRRC), is developing a new type of magnetic levitation (maglev) train they say will zoom the tracks at a top speed of 373 miles per hour (600 km per hour). The state-owned company has already started construction on a three-mile test track, but it will be at least a decade before the ultra high-speed maglev train opens to the public. Once it does, it might be faster than any other train in operation. 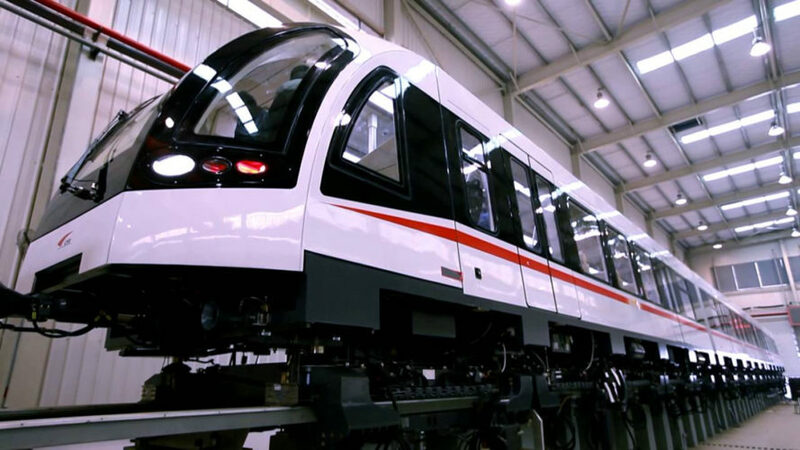 In addition to the mind-blowingly fast train under development, CRRC is also working on two other maglev trains that can travels at 124mph (200kph) and 248mph (400 kph). The latter will run using 10 percent less energy than existing 217mph (350kph) trains already in operation in China. Both slower versions will work on “establishing domestic technology and standard systems for new-generation medium- and high-speed maglev transportation that can be applied globally,” Sun Bangcheng, a CRRC official, told China’s state-run news agency Xinhua. The current speed record of trains worldwide is held by a Japanese maglev train that reached a staggering 375 mph last year, upsetting the world record for the first time in 12 years. That train, which hit its top speed in testing, is still years away from being fully operational. Infrastructure concerns and the enormous cost of constructing the tracks will delay its grand opening until at least 2027. The 375 mph record will be a tough one for CRRC to beat, as their current promise falls just a few miles short of that speed. Nonetheless, CRRC is working on the 373 mph maglev train in an attempt to nab the world record. "Developing". Looks identical to the transrapid system from Germany. One of the world's largest train manufacturers, based in China, has begun research and development on a new type of maglev train that will travel at a top speed of 373 miles per hour.